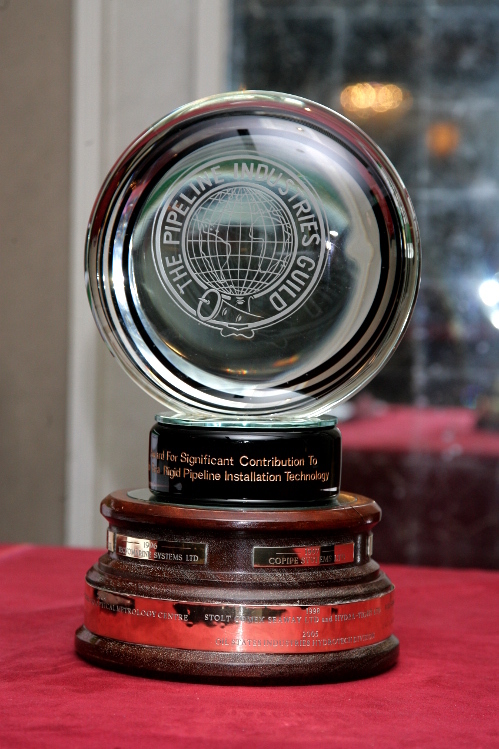 This award, introduced in 1993, is made annually for the most significant contribution to subsea pipeline technology. The objective is to promote the development of new ideas in the general field of subsea pipeline technology. 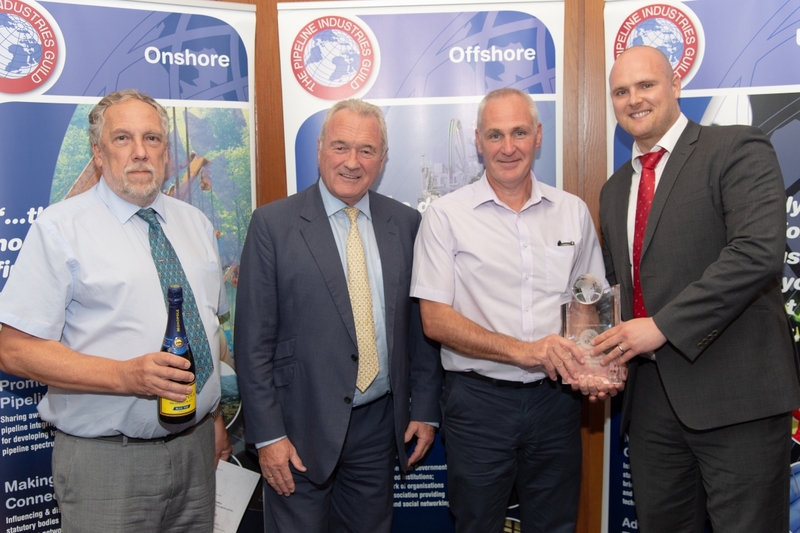 This award is made annually for the most significant contribution to subsea pipeline projects. The objective is to promote the development of new ideas in the general field of subsea pipeline projects.